Joanna Maiden is the Founder and Managing Director of SOKO, a clothing manufacturing unit for the export market set up in 2009. Joanna’s vision was for SOKO to provide the link between the international fashion industry and a small impoverished community in Kenya; through making beautiful clothes SOKO provides vocational training and fair employment to this community. SOKO started in 2009 with 1 client and 4 employees and now has 9 clients and 30 employees with up to 45 local beaders. Clients include ASOS Africa, Choolips, Lalesso, MADE and Suno. Joanna is currently raising funds for a new workshop to accommodate SOKO rapid growth and aims to start building early next year. The new workshop will be an eco building with mud walls and a recycled tetrapak roof. 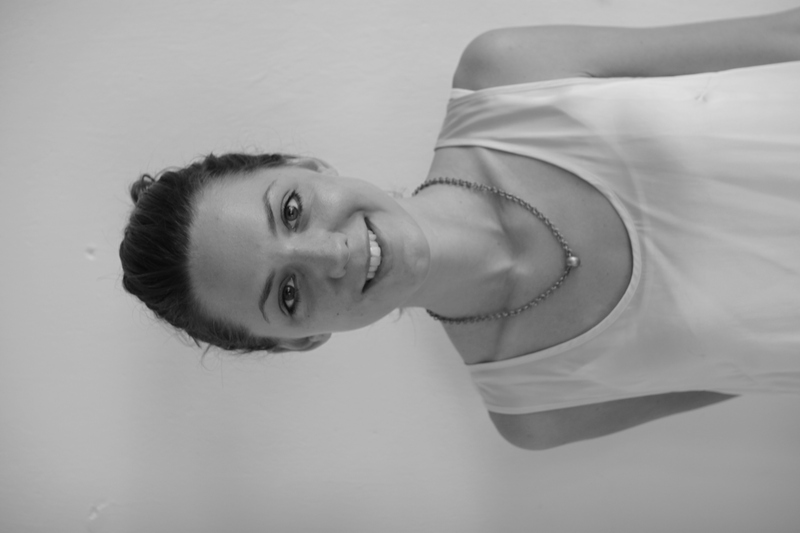 Joanna grew up in the UK and holds a BA (hons) degree from Winchester School of Art. 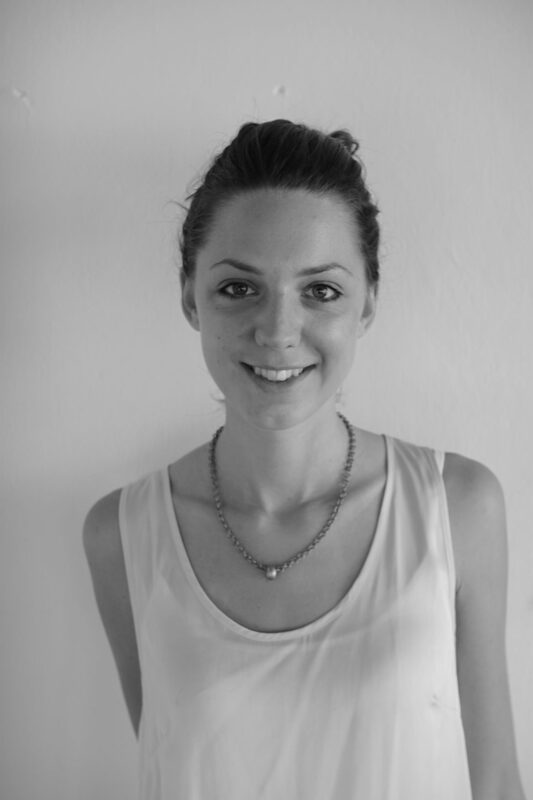 Before moving to Kenya she worked as a freelance consultant in the fashion industry in London. She worked with the Ethical Fashion Forum, International Trade Centre Africa Inspires, Department for International Development Fashion, The Natural Collection, The Hub, Mayamiko Trust. JM: A future where Africa does not rely on aid but has systems and strategies in place to support and grow their own economies and people. As much as businesses create employment and opportunities for people the real change will come when governments create long-term strategies for good governance and development. With this in place the term ‘Trade not Aid’ can really come into play. People then have the freedom and support to be entrepreneurial and create trade, employment and development within their own country. JM: I studied Economics A-Level and had an eccentric teacher who made us sit in a freezing cold class room and talked for hours about the rich-poor divide, economics and the developing world, to wear more clothes rather than turn the heating on, to only flush the toilet when essential and drive no faster than 40 something mphs because that was when your car ran at optimum efficiency. She threw books at us on the developing world, corporate social responsibility and different ways to view the world. One such book that will always stay with me is ‘The Diving Bell and the Dragonfly: A Memoir of Life in Death’ by Jean-Dominique Bauby.This was all over 13 years ago and was the first I’d ever heard of this stuff – she definitely ignited a fire in my belly! Thanks Vreni Oleram. JM: Consumers have so much power. It’s so easy to forget that people have been involved in the making of every item you ever purchase . In 2011 it’s easier than ever to find out where the product has come from and if there are any ethical credentials to it. There are also so many options now; you don’t have to compromise on style or quality to purchase something with a positive story behind it. JM: Vote with your money – spend your hard earned money on something you feel proud to support.